Jay Farrar (Son Volt) and Ben Gibbard (Death Cab For Cutie, Postal Service) are having a go at the old indie-folk side project. While Farrar was finishing up American Central Dust and Gibbard had some downtime, the pair laid down some tracks last year for the Jack Kerouac documentary, One Fast Move or I’m Gone. According to the film’s website, “The hauntingly intimate lyrics were taken directly from the pages of Kerouac’s [novel] “Big Sur,” and melded into a series of acoustic melodies over the course of three days.” Farrar and Gibbard worked together on just a handful of songs, but songwriters such as Tom Waits and Sage Francis also contributed to the soundtrack. You can watch a video to the Farrar/Gibbard/Kerouac track, “San Francisco,” here. Setting literature to music is nothing new. 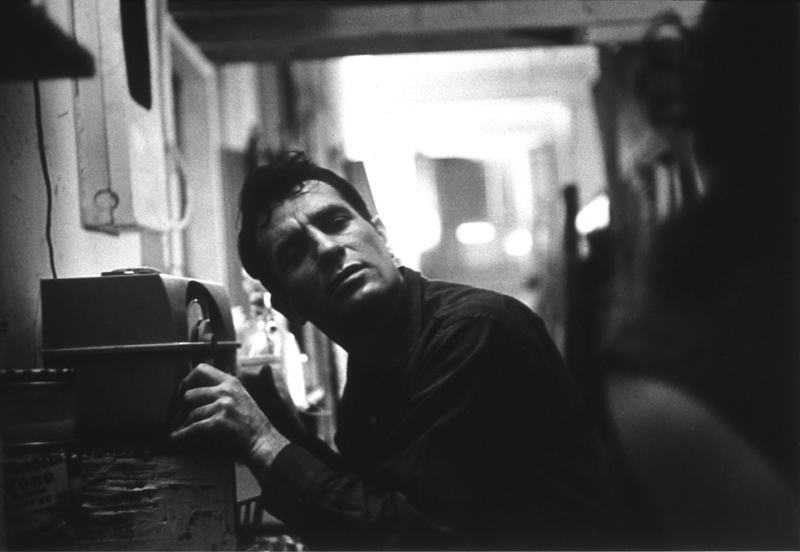 So many writers, especially those of the “Beat Generation” to which Kerouac belongs, exhibit an undeniable rhythm that is rather colloquial when read aloud. Though a rhythm’s perspicuity can vary over the course of a novel, this post-modern cadence lends itself well to folk music. Farrar has been vague as to when anything will be released. He allows, “I guess there aren’t a whole lot of details about it yet, but it’s in the works, and it could possibly come out in the fall, like around October — which I think is a Jack Kerouac anniversary of sorts….” Until then, fans can catch Farrar “On the Road” with Son Volt. View Son Volt’s tour dates here.